Biography: Murat Unalmis was born in Kayseri in 23 April 1981. While he was going to high school, his family moved to Istanbul. While he was going to high school, Murat Unalmis played basketball professionally at Fenerbahce Sport Club. 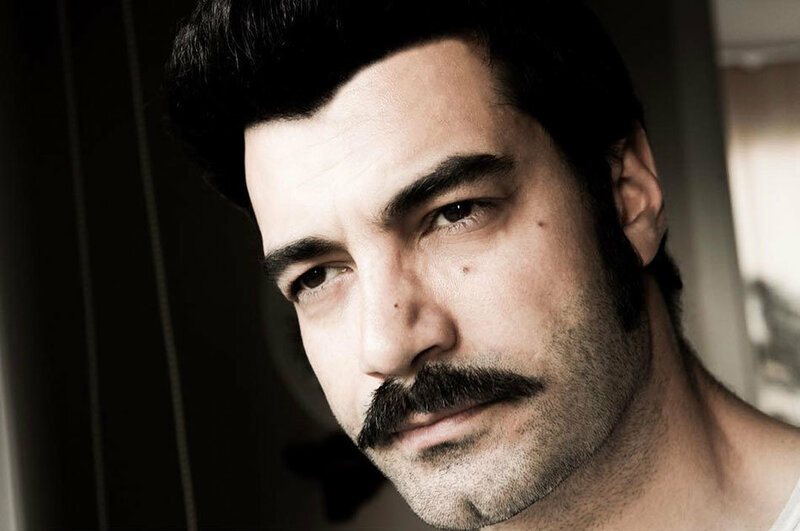 After graduating from Marmara University, Murat Unalmis took acting lessons at Akademi Istanbul. After then, he started to take part in various tv dramas. 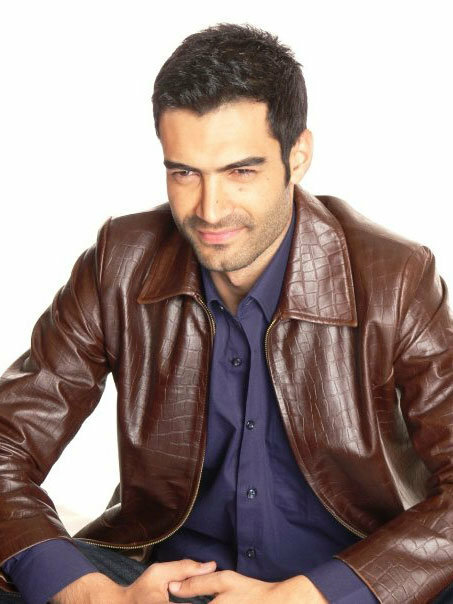 Murat Unalmis became wellknown with his role in Turkish movie I Saw the Sun (Gunesi Gordum) and then he became the lead character in Love in the Sky (Yer Gok Ask). 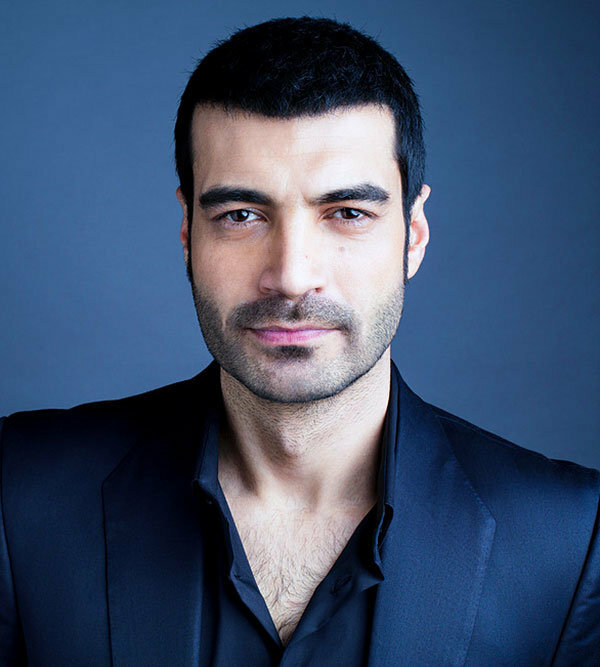 While shooting Love in the Sky (Yer Gok Ask), Murat Unalmis started dating with his partner Birce Akalay who was also acting in the same tv series and the couple got married. Murat Unalmis was married with Birce Akalay for about 1,5 years. I always thought that my husband was the most handsome of all men but after seeing this series I could not resist you are so handsome who ever the next lucky lady is she will be very lucky ! but my husband is very good looking and is as wonderful as the man you play in the film I am also very lucky and fortunate to have him. I can’t believe you two got divorced. I have watched Love is in the air, twice and I love the great acting and the characters . 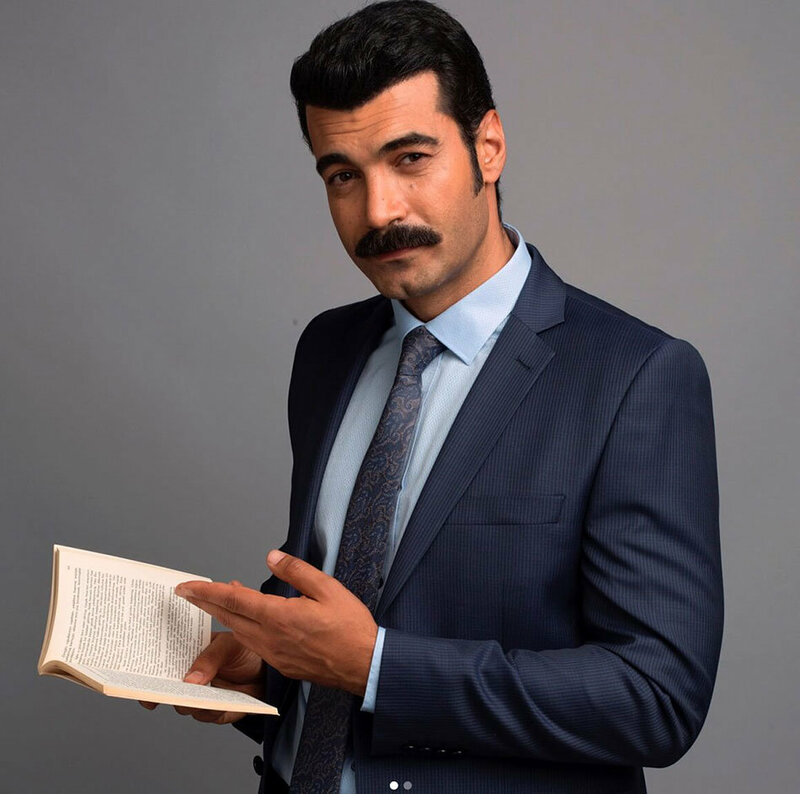 Please get more of Murat Unaimis on Netflix. 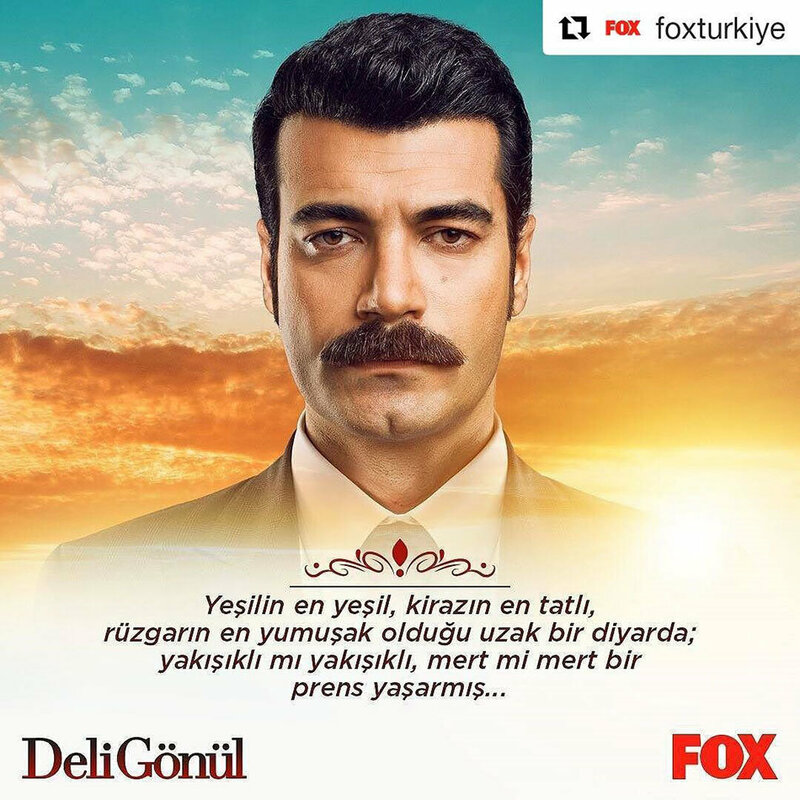 I love all the Turkish Serials and I read the subtitles. I cried so much watching this beautiful movie yer gok ask. 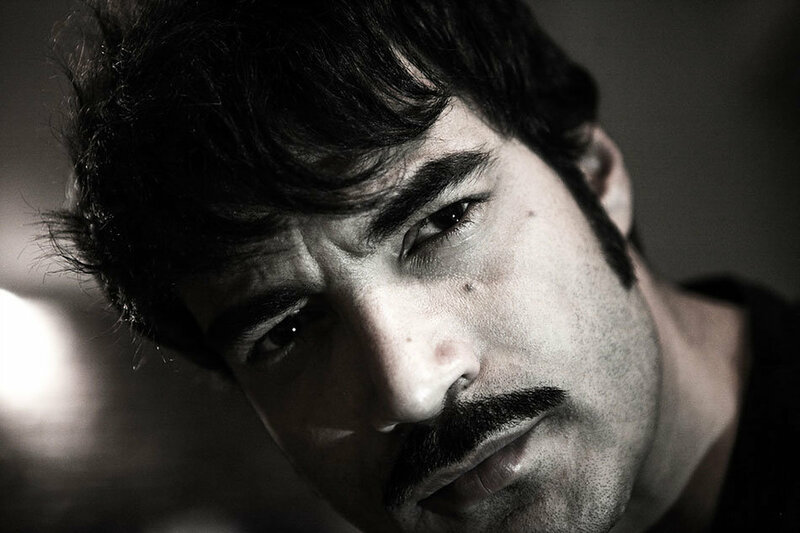 Murat you are the best actor and the most handsome man.in the turkish films. 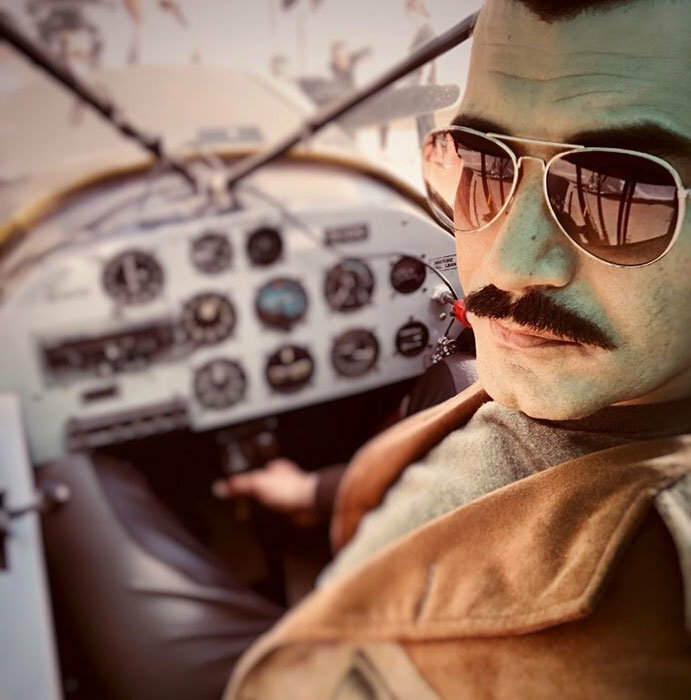 Please make more movies with Bircey Akalay and with a much happier endings. Thank you. 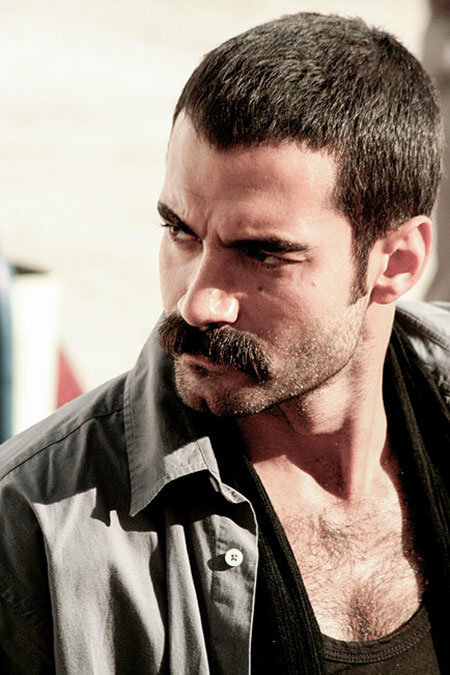 The year started and I saw this Turkish drama on Netflix I click and I fell in love. Thanks for great serie special for showing the beauty of Cappadocia I love that city. I fell in love with this series too.Iwatched the 2nd and 3rd season without the benefit of English subtitles.I hope against hope that the show will be eventually shown in it’s entirety with subtitles. 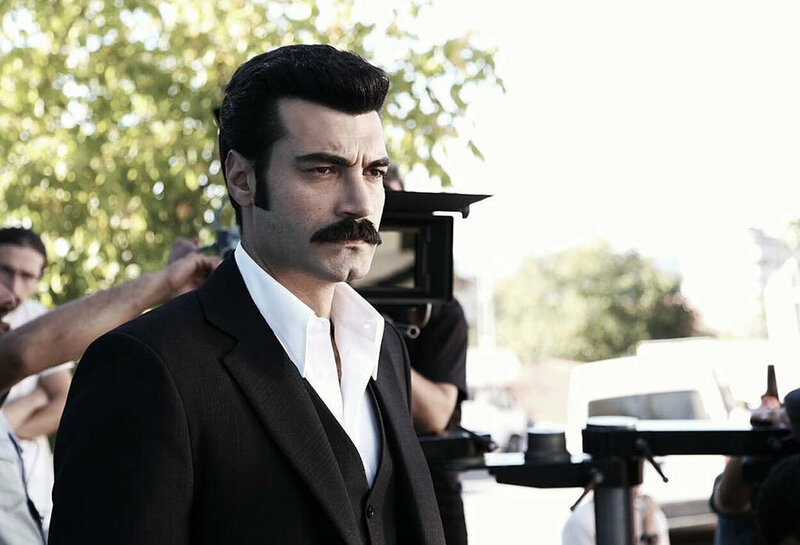 Hi Murat. Could u please give me more of your movies. I can’t seem to find . I love your acting and of course your looks . Hi Murat Unalmis.I heard about bivorce you and your wife. I am sorry. I sure you and Birce Akalay marrid again. I think you created for Birce Alalay and you and birce a beautiful and good couple. 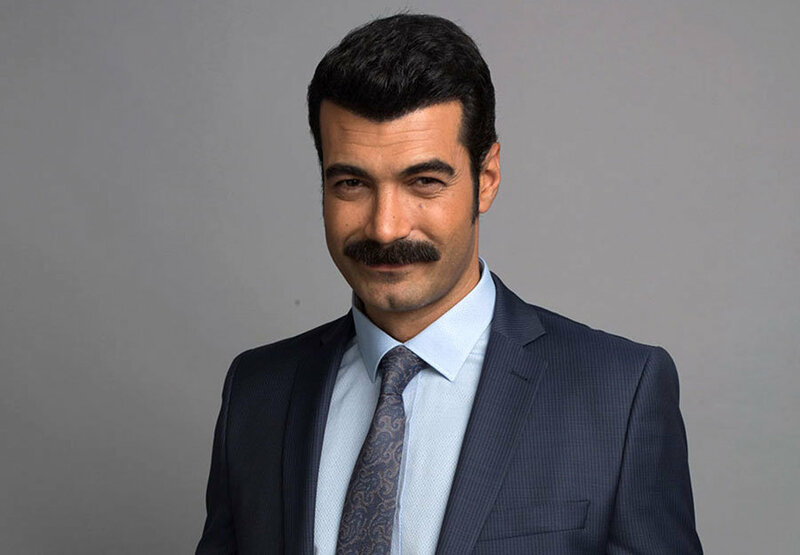 I wish to heard the good news about you and Birce Akalay. hi murat me I think you and birce love each other for ever .you are very good couple . please send good news for us . we love you . and birce. Hi Murat unalmis. You & Birce Akalay were couple beautiful. I wish to be lucky and have a peaceful live with Birce Akalay for all of time.I like you & Birce Akelay. Hi, I hope very good with your wife. you and wife Birce Akalay a good couple. I hope you life very furtune.